Owner Moving Up to a Larger Yacht! 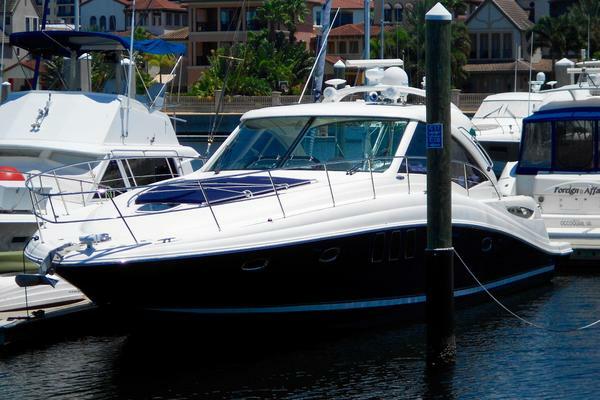 This Sea Ray L Class 590 Fly is new to the market with Class and New being the best way to describe this beautiful Yacht! 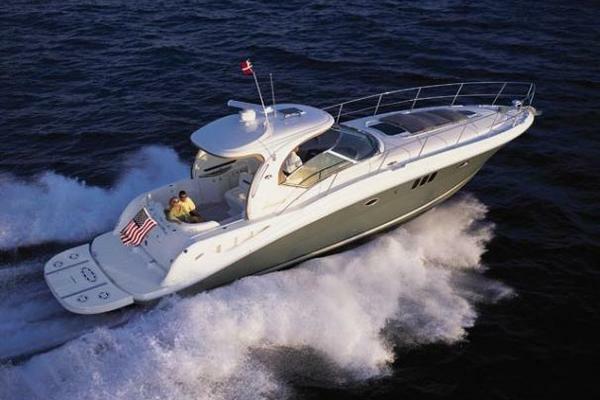 If you never experienced the luxury of a Sea Ray L Class Yacht, you owe it to yourself and your family to view this beautiful Sea Ray L590 Fly. She is equipped with all the desired options to make your yachting experience special with family and friends on every trip short or extended! Every Captain will be a master at the helm of this easy to handle Sea Ray Yacht with three Joystick Docking Stations, in addition to the Sky-Hook Feature, Auto Pilot and Sea Keeper Gyroscopic Stabilizer preventing your yacht from rocking in rough seas. 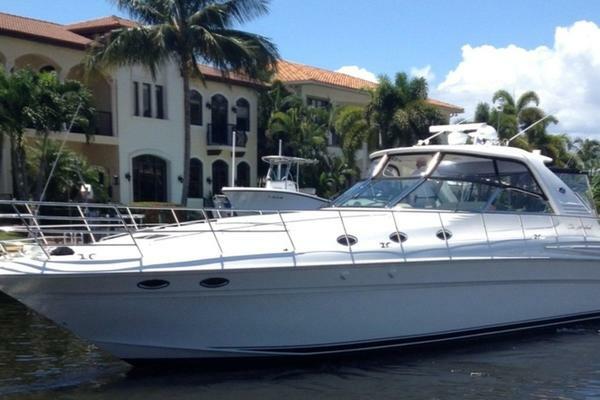 Please Note: This L Class Sea Ray Yacht is stored off site but easy to see just minutes from our Marinemax Pompano Beach location.